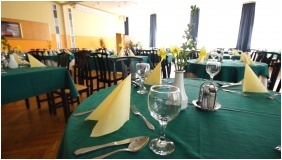 Hotel Szieszta is situated at the foot of the Sopron hills, at one of the most spectacular points of the famous Loverek, in the middle of a beautiful park, at a 15 minutes distance from downtown. 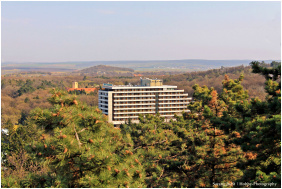 From the balconied rooms of the hotel there is an excellent view of the forest. 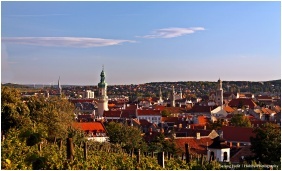 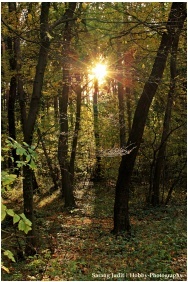 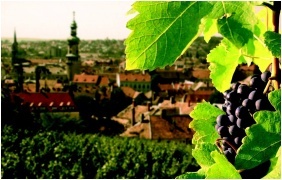 The most western town of the country, Sopron, abounds in historical sights and offers excellent programs for tourists. 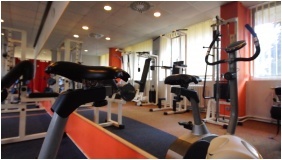 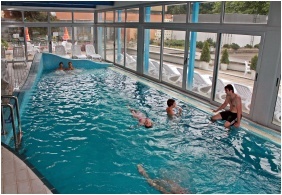 The services provided by Hotel Szieszta offer several opportunities of relaxation and recreation to every generation: after resting in the comfortable rooms, guests are invited to participate at various wellness and sport programs as well as hiking tours. 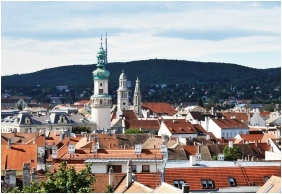 I was attending the IAGA 2009 conference in Sopron. 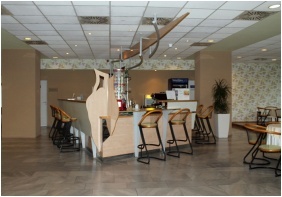 The Szieszta hotel offered a cheap but decent lodging that helped to make professional travel into a nice and calm trip, rewarding because of the conference, relaxing because of Sopron's charms. 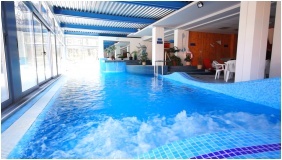 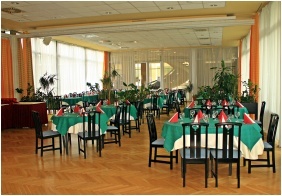 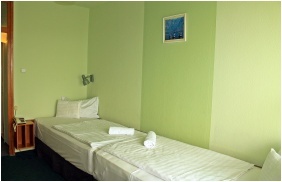 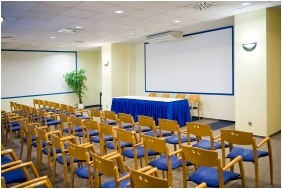 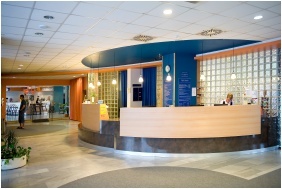 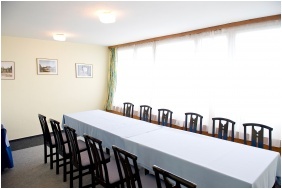 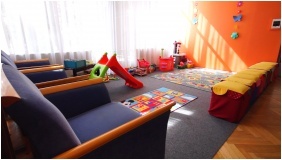 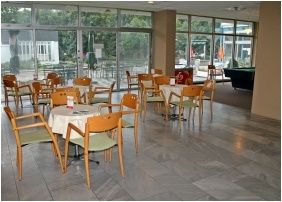 Check availability and best rates in Hotel Szieszta!